3CX is an application based PBX, which means it can be installed on any standard Windows Server including a Virtual Server. Seeing that our onsite PBX solution is a standard Windows application which can be deployed in your current server environment, 3CX can be managed and supported by your internal IT staff once trained on the product. Calls to other extensions within the company is completely free when 3CX is deployed onsite. There is no limit to the number of extensions which can be created. 3CX is widely regarded as the best commercial VoIP PABX that runs on a standard Windows platform. 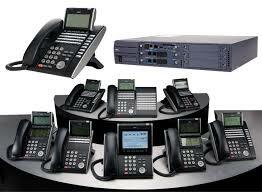 It has won many awards in the VoIP industry.